Friday, September 14, 2018 - Soulful Kenyan singer, Otile Brown, may have finally revealed why he dumped socialite Vera Sidika. In his latest song dubbed ‘Niacheni’ Otile reveals shocking details of his short-lived relationship with the curvy socialite. While he doesn’t mention Vera’s name explicitly, he narrates how he went out of his way to make Vera happy yet she didn’t appreciate his efforts. He even claims that Vera aborted his baby. 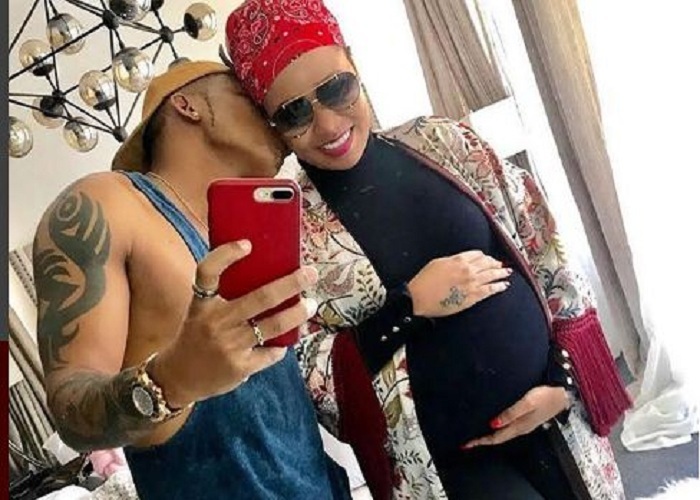 He also refutes Vera’s claims that he only wanted to user her claiming that he started dating her while he was doing well in the music industry. “Tena hauna shukran utasemaje sikukupenda, Nikutumie kwa msingi gani wakati ilinikuta na teas..” he sings. After the break up - Vera wrote a lengthy post on Instagram accusing the singer of breaking her heart despite being faithful to him. She even revealed that she turned down advances from Presidents and Governors just to be with Otile.